Q. Can I still continue to use, and purchase new users of, Dynamics NAV? Yes, it’s just that the product is now called Dynamics 365 Business Central – it’s essentially the latest release of Dynamics NAV. Provided that you have a current enhancement plan, you can continue to purchase extra users. Q. Do I have to move to the cloud? No, Dynamics 365 Business Central will continue to be available as an on-premises deployment with perpetual licences plus an annual enhancement plan.  It is also available as a SaaS (Software as a Service) public cloud deployment on Azure and also as a monthly subscription licence on your platform of choice – on premises or private Cloud (on Azure). Q. We have lots of customisations to our Dynamics NAV on premises implementation, can we take those customisations with us? Yes, if you stay on premises. However, when most customers upgrade, they take the opportunity to review if those customisations are still relevant for the business. As Microsoft is improving the way customisations are delivered (so it’s easier to upgrade), now is the time to review what’s extra functionality is required. Microsoft have announced that the current method for delivering customisations using C/AL is disappearing in the next 12-24 months. Q. Are Microsoft offering existing customers an incentive to move to Dynamics 365 Business Central? Yes, there are a couple of different promotions for existing Dynamics NAV customers. Dynamics 365 Business Central is licenced on a named user basis. So if you are an existing Dynamics NAV user (with a current Enhancement Plan) and you upgrade to Dynamics 365 Business Central on premises, for every 1 concurrent user you will receive 2 named users. The cost of your Enhancement Plan stays the same. Alternatively, if you are existing Dynamics NAV on premises customer (and again have an existing Enhancement Plan) and you upgrade to Dynamics 365 Business Central in the cloud by 30th June 2021, there is a 40% discount on all licences. This discount will apply for the 12 months of your CSP subscription, including any additional users added during that time. Q. We’re on an old version of Dynamics NAV how are we affected? If you are using a version of Dynamics NAV 2013 to 2018, you can upgrade your licence to any version up to 2018 or move to Dynamics 365 Business Central. 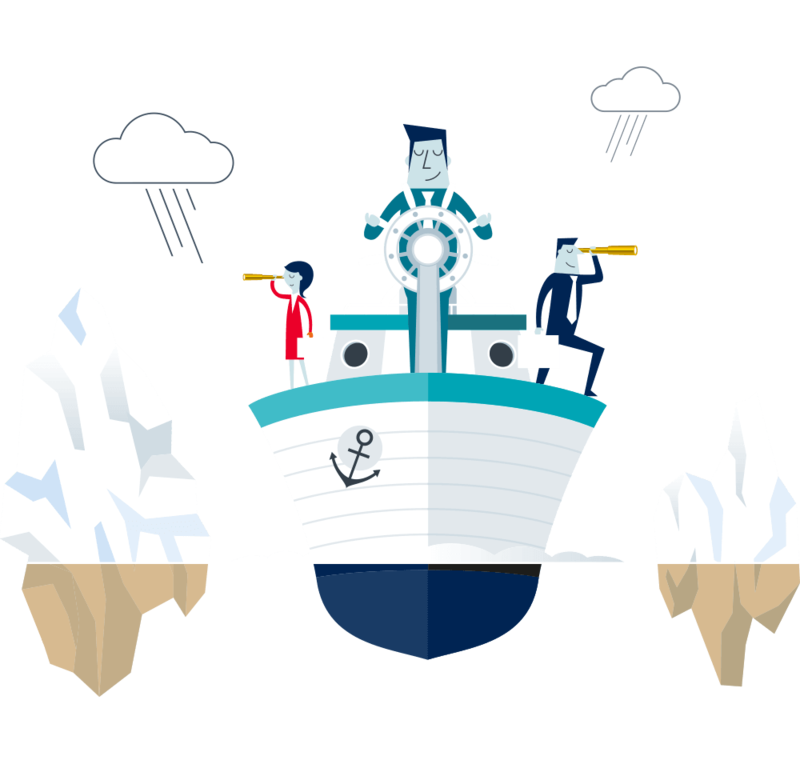 As of 1st April 2019, Dynamics NAV customers won’t be able to upgrade to Dynamics NAV 2018 and so will move straight to Dynamics 365 Business Central. If you want us to assist you and your business to make the move from Dynamics NAV to Dynamics 365 Business Central, get in touch or learn more here.